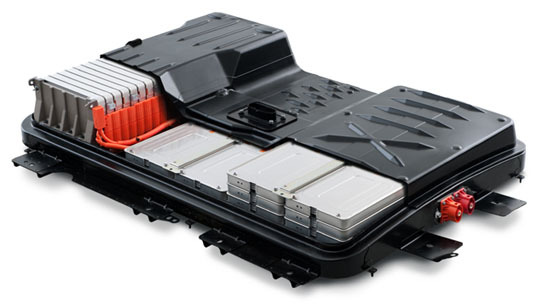 When people hear about how inexpensive electric vehicles are to operate, they usually come back with the rebuttal that after about 10-12 years the battery replacement cost will void your savings. When I hear this I like to compare this to a cell phone or laptop computer. When they were introduced in the early 1990’s they were very expensive to purchase, they were not the norm, and many people thought they would eventually fade away. That time was the infancy of cell phones and Laptop computers, much like the infancy of electric vehicles today. Although those devices were initially expensive and rare fifteen years ago, now almost everyone owns a cell phone and a computer, because the cost of technology was reduced by demand and production it allowed the common public to afford the advanced technology. To help put this in perspective, in 2007 the iphone 2G was $600, now in 2010 the iphone 4G is available for $100 (16% of the original price!). So the cost of our expensive electric vehicle batteries today will be much less, and more powerful 10 years from now. 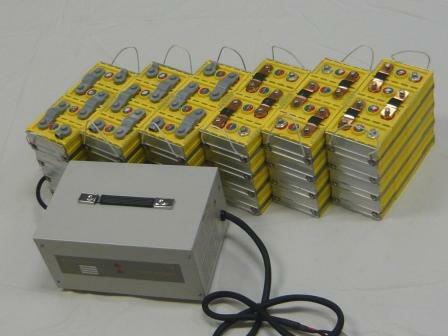 Now we can spread the $1,114 for batteries and installation over a 9 year period. Nine years comes out to be 108 months, if we divide $1,114 over 108 months to comes out to be $10.30 per month for a worst case scenario battery replacement cost, This is the same price as 2 beverages at starbucks. This cost can be reduced by properly maintaining the batteries to achieve the full 11 year life, it can also be reduced by installing your batteries yourself (you should be a properly trained EV specialist). Again like the iphone, it was much improved after years of refinement, so in 9-11 years your new battery may be much improved. Meaning that your 10 year old EV may now have a greatly improved range and acceleration! This is usually when people say “those batteries are going to fill our landfills with toxic chemicals”. 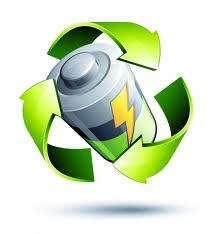 This statement is completely false, Most all batteries are 95%-99% recyclable. The chemicals can be removed, separated, and cleaned. The plastic cases can be washed and re-melted into new plastic, the metal terminals and cell plates can be acid washed and re-used. Many new companies, including 2 right here in Michigan are accelerating there recycling process to meet the future needs of EV batteries. So when someone tells you that electric vehicle batteries too expensive to replace. Just let them know its the same cost as 2-3 gallons of gas a month, and its almost completely recyclable! 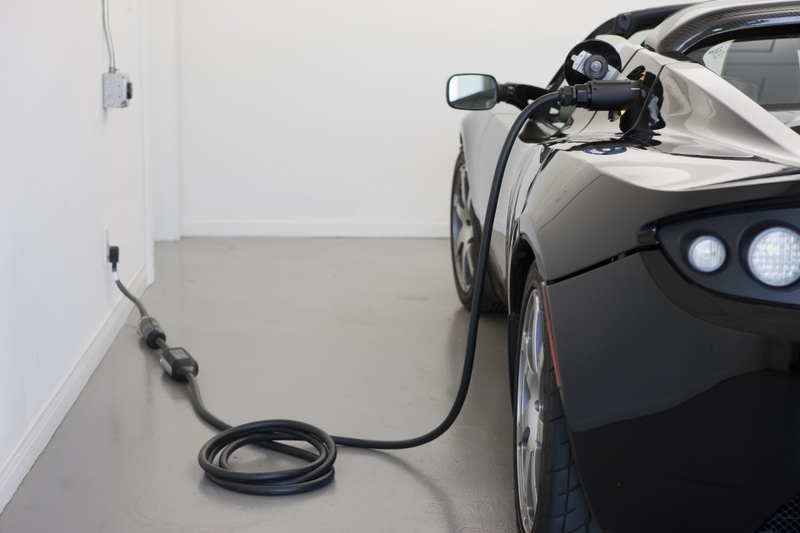 This is one of the most common myths that have spread about electric vehicles, that since you are charging on electricity it simply makes more pollution at the coal or gas power plant. To first break down this myth I will use examples of my own electric motorcycle and the many methods used to produce electricity. Lets first focus on the cost it takes to charge my motorcycle from fully depleted to fully charged. I researched the average cost per Kwh in America, it is $0.15 per 1Kwh. My battery consumes 4.61 Kwh when charging, 4.61 x 0.15 = 0.692. Lets round this to .80 cents to factor in some efficiency loss, therefore I can charge and ride 60 miles for .80 cents! With gasoline at an average of $2.95 per gallon, .80 cents will hardly buy me a third of a gallon of gasoline. 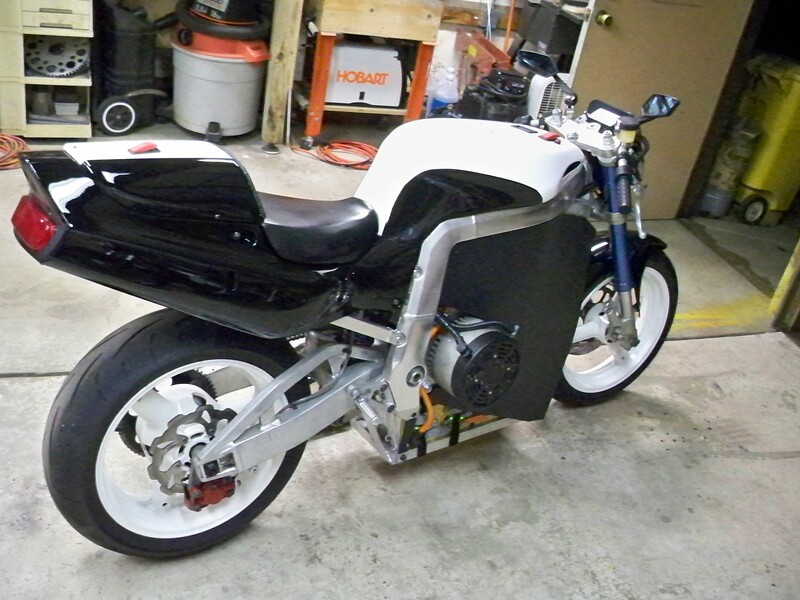 The 750cc gasoline version of my motorcycle only got 35mpg, at this rate I would only be able to travel about 11 miles! I did the above mathematics to prove how efficient electric vehicles are compared to the gasoline counterparts. So we can now see how little power is used from the plant to charge an electric vehicle, therefore slashing the pollution drastically. Even if charged on the dirtiest method of producing electricity, coal, it is still much cleaner then any gasoline vehicle. And if this is not enough lets consider the average life of a gas engine. If you can achieve 150,000 miles on your gasoline engine you have performed 50 oil changes. 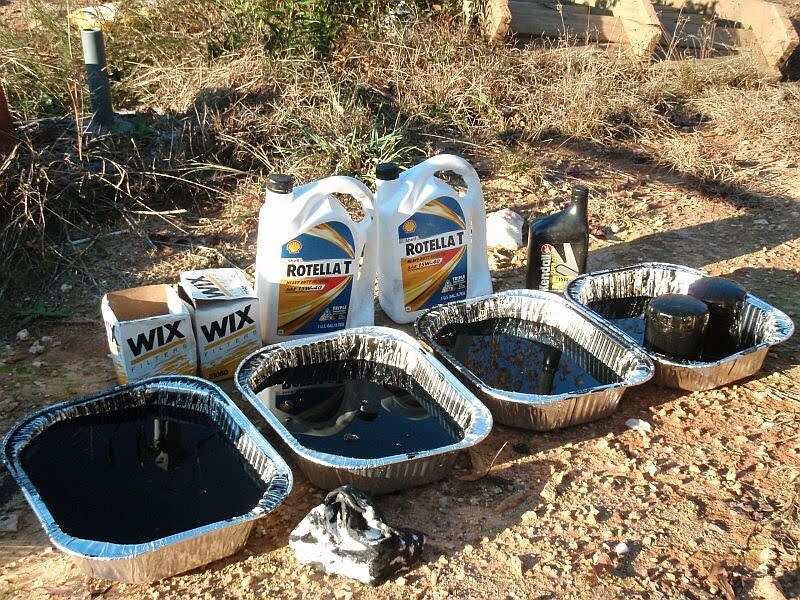 Even small 4 cylinder engines take 5 qts of engine oil and a filter. At this rate you have consumed and polluted 250 qts, or 62.5 gallons of toxic used motor oil and 50 engine oil filters, whereas the Electric vehicle has used NONE. Lets study the sources of where we can fuel our vehicles. A piston engine can be fueled by three types of fuels, Gasoline, Diesel, Ethanol (e85). Two of these are 100% fossil fuels, Gasoline and Diesel which are pumped out of the earth and refined to burn properly,more then 60% of these fuels are usually not domestic to the United States. E85 is a grain based alcohol fuel that is distilled, but like the name says only 85% of it is that is grain fuel, the remaining 15% is gasoline. Not to mention E85 at only 76,100 BTUs/Gal is vastly less efficient then Gasoline (114,100 BTUs/Gal) or Diesel (130,500 BTUs/Gal). 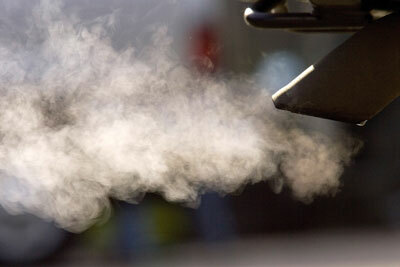 This makes your vehicle’s MPG suffer greatly, usually people notice about a 30% or more drop in fuel mileage. (44.9% of US power) Coal power, although very dirty and inefficient it has proven reliable because of its long history of use. fairly prevalent in the USA for power needs but is being slowly phased out due to pollution and constant need for mining. 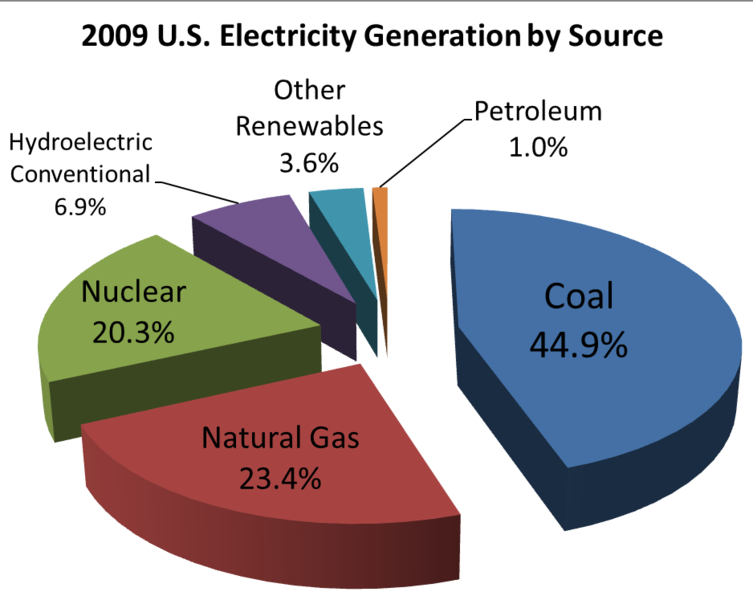 (23.4% of US power) Natural gas, Much cleaner then coal power it still does use fuel and will pollute, but is more efficient. Much of the natural gas used is found in the south near Texas and is property of the USA. (20.3% of US power) Nuclear fission power, although unsightly plants, they are a very clean power source if properly cared for. The spent nuclear rods must be disposed of properly after many years of use, but this can be done safely with no problems, there has been talk of even sending the spent rods into space via rockets. (6.9% of US power) Hydroelectric power, using the power of mother earth this harnesses the force of gravity pushing water through turbines to produce electricity. This is one of the most reliable and cleanest methods of making power and is planning on being expanded because of its reliability and cleanliness. (3.6% of US power) Solar, and wind power, these are the simplest, most reliable and cleanest methods of making power. Although a large investment is required to first build these, they will pay off after several years of maintenance free use. 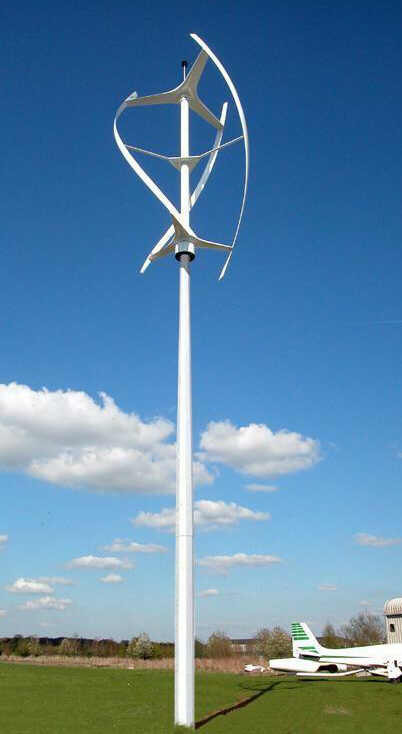 The use of vertical windmills is growing rapidly after the discovery that grouping them like a flock of birds can actually yield more power then separating them, and the advantage of their physical size allows for more in a smaller space. (1.0% of US power) Petroleum fired power plants, these are the dirtiest and least efficient methods of making electricity. it is currently being phased out and eliminated due to its massive waste and pollution. This is all very interesting, but the most important thing to realize is that all of these (except petroleum power) are made and fueled in the USA, making your electric vehicle 100% domestically powered! Not having to rely on other country’s fuel is a big advantage both financially and politically. 10.5% of our power is completely pollution and waste free, by harnessing the power of the sun, wind and water. And 43.7% of our power (natural gas, and Nuclear power) can be made using fairly clean, energy efficient fuels expelling little pollution. Therefore 54.2% of the US electricity is VERY clean and efficient power that we can use to charge our electric vehicles. So next time someone tells you that electric vehicles transfer pollution elsewhere, you can tell them how electric vehicles use about 1/3 of the average energy of a comparable fossil fueled powered vehicle. And over 50% of the energy used to charge that electric vehicle is made in a clean, very efficient, and renewable method that can be produced right here in the USA for as long as we want, unlike any fossil fuel.